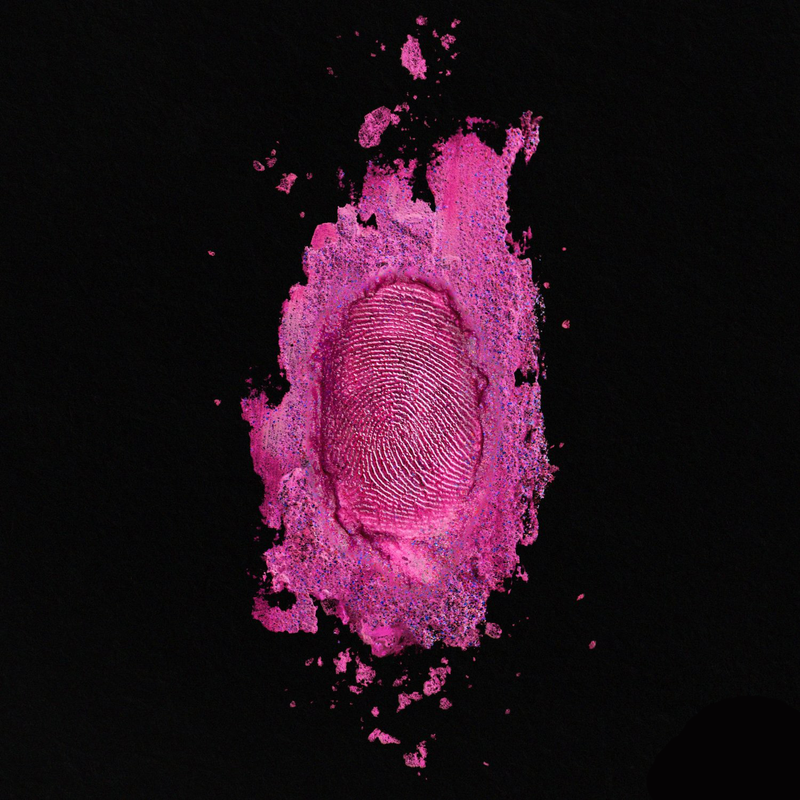 Alongside the pre-order of the album, Minaj released the album’s opening track “All Things Go” as first countdown single on iTunes on December 3rd. 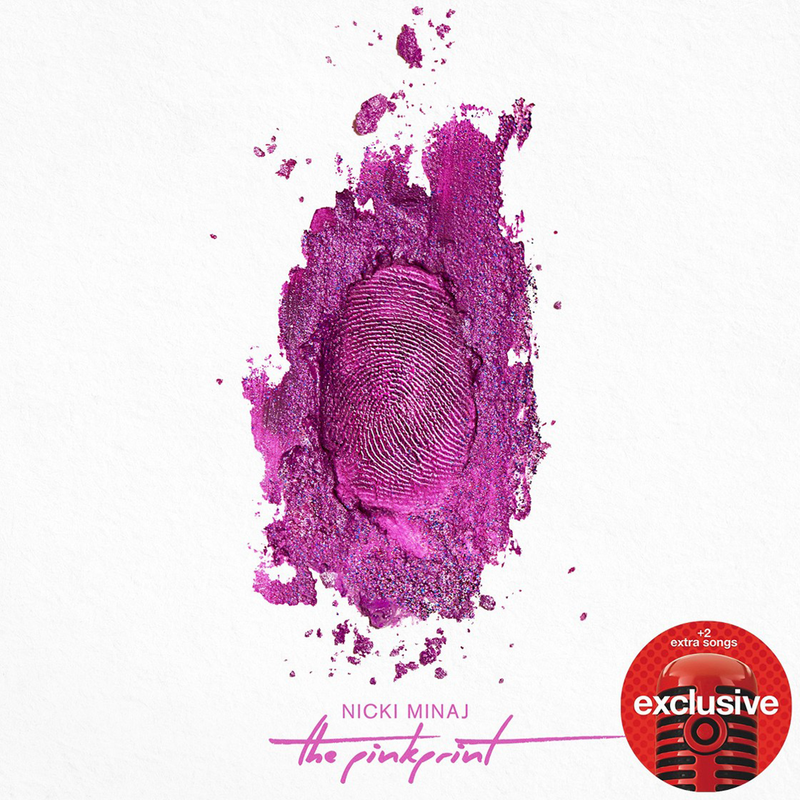 “The Pinkprint” will include a downloadable short film with the iTunes digital copy. This 20-minute love story will be told via the music and video clips, bringing everything together into one cohesive vision.